Barry in WAR OF THE WORLDS. 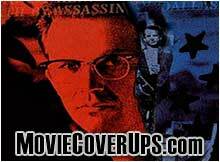 Gene Barry was born Eugene Klass on June 14, 1919, in New York City, into a Jewish family. Both sets of grandparents came from Russia as immigrants. He changed his name to Gene Barry in honor of his idol, John Barrymore. Although Barry possessed prolific musical talents, particularly with the violin and his baritone register, Barry's love for acting would not be reconciled. It seemed Gene was bound for a career in the Fine Arts no matter how the pie was sliced. 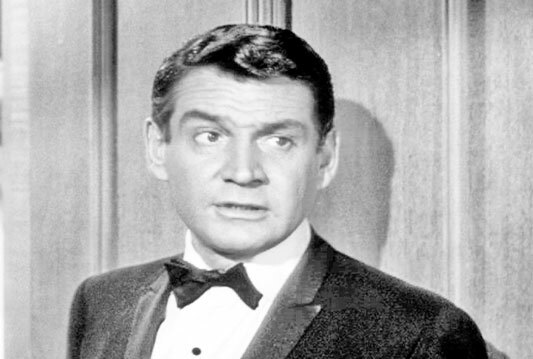 Gene Barry shared in an interview, "My earliest dreams were of acting, and I have never considered anything else." After graduating from New Utrecht High School in Brooklyn, Barry found work via the vaudeville stage and radio. 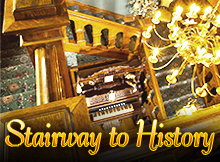 Barry was awarded a scholarship based on his vocal talent to The Chatham Square School of Music in Greenwich Village. After performing in a number of semi-staged operettas at Carnegie Hall, Barry eventually made his way on to the Broadway stage, in 1942, being cast for the musical, NEW MOON, portraying the character, Captain Paul Duval. Barry received his big break, when he was cast in the 1944 production/Mae West vehicle, CATHERINE WAS GREAT. While performing in this production, Barry met his wife-to-be, Betty, who he married in October of 1944. They enjoyed a long marriage together, that ended only when Betty died. They had two sons, Michael and Frederick. They later adopted a daughter, Elizabeth, in 1968. 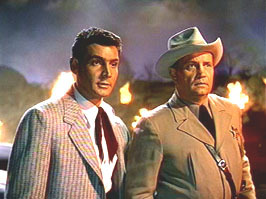 It wasn't until the 1950s, however, that Barry debuted on the big screen, under the Pararmount banner. Compiling a filmography with roles in 1952's THE ATOMIC CITY', 1953's THOSE REDHEADS FROM SEATTLE, and 1954's ALASKA SEAS, Barry was able to prove his acting skills. 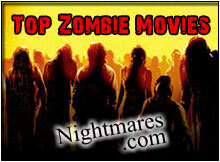 But the roles' lack of song-and-dance regimen began to concern the theatrical Barry. Finally, in 1954, Gene starred in RED GARTERS; finally being able to bring his Broadway flare to the silver screen. However, it was his role in the 1953 original production of "War of the Worlds" that Barry is best remembered for. 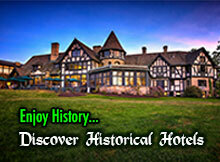 In 1958, Barry took on the Western TV series, BAT MASTERSON, which sparked Barry's love for the television medium. 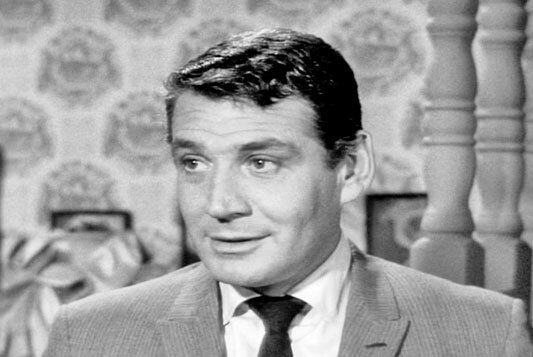 Barry remained a part of the show until 1961. In 1963, Gene played the television detective "Amos Burke" in BURK'S LAW, for which he won a Golden Globe. 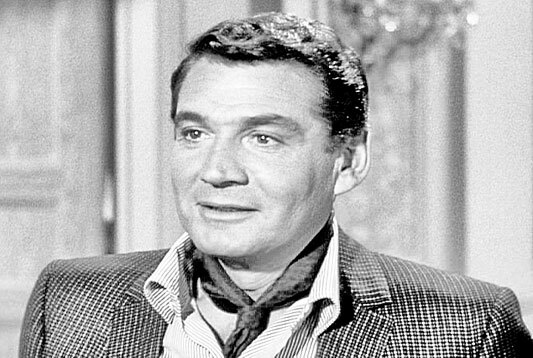 FROM 1968 TO 1971, Gene Barry was one of three actors who starred on the television series, THE NAME OF THE GAME. From 1972-1973, Gene Barry starred in a British TV series, THE ADVENTURER. In the 70s' and 80s', Gene Barry had fun doing TV movies, and being a guest star on various TV series. In the 1980s, Gene Barry made a triumphant return to Broadway with the musical, LA CAGE AUX FOLLES, earning him a Tony nomination in 1983. Gene Barry was awarded a star on the Hollywood Walk of Fame for his contributions to live theatre, located at 6555 Hollywood Boulevard, in May of 1998..
Gene Barry died on December 9th, 2009, in Woodland Hills, California from heart failure. 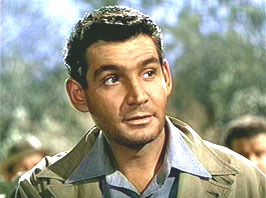 Gene Barry in WAR OF THE WORLDS (1953). WAR OF THE WORLDS (2005). 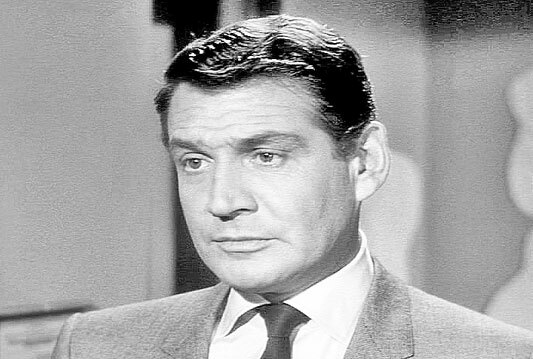 Gene Barry in BURKE'S LAW (TV Series 1964-1966).